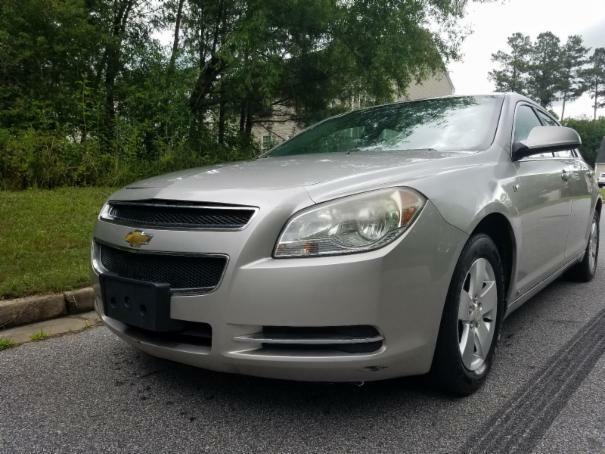 This 2008 Chevy Malibu is a very clean car as you can see in the photos. The car has Cd, power windows and door lock, a/c and heat, alloy wheels, leather, and much more. This car is a really nice car so don't miss this car at this great deal, put your bid in now before it's too late.